The involved vehicles are equipped with a Brake Actuator assembly that enables enhanced brake control functions including the Anti-lock Braking System (ABS), Traction Control (TRAC), and Vehicle Stability Control (VSC), among others. There is a possibility that a component inside the actuator could have been damaged during manufacturing, preventing the actuator from operating properly. This could cause a loss of vehicle stability control, increasing the risk of crash. In the USA, 90 RX models and 12,400 ES models are affected — owners of these vehicles will be notified about the recall via mail. 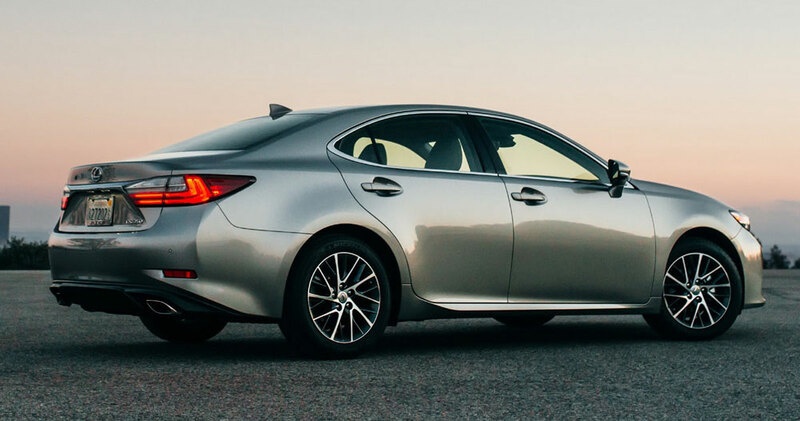 Lexus dealers will check the serial number of the Brake Actuator and replace actuators assembled during a specific production period.